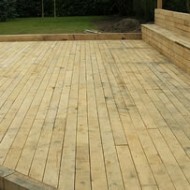 When you order your decking from us you’ll be pleased to know that we can deliver it to your door too. 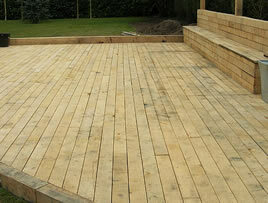 Decking can be hard to calculate if a special design is required or it needs to be around the edges to finish it off. 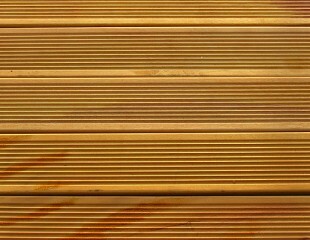 We would suggest that you buy a few more lengths as you may want to add to the design at the last minute or maybe make a few cutting mistakes using part of the decking lengths up which possibly could leave you short. Delivery is charged and varies depending how far out from the centre of Hull you live or need the decking delivering. If you have any questions or a list of decking sizes you’d like us to quote for please fill out the form below along with a contact number and we’ll get back to you with a decking price. Otherwise please do call us.